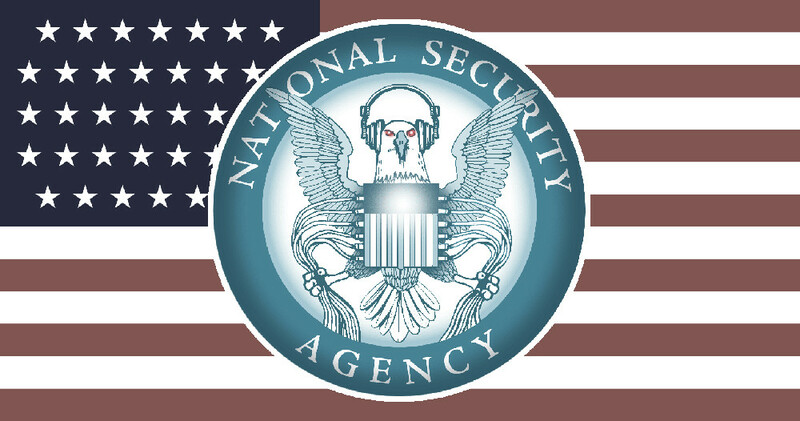 After the Snowden revelations, a cowardly Congress retroactively legalized the NSA's domestic surveillance program with a 2015 bill called the USA Freedom Act (yes, seriously). The Act expires this year and there has been little action to reauthorize the program after it does. Now, Luke Murry -- a national security advisor to the House Republican minority -- has claimed in a Lawfare podcast interview that the system has not been used "in months," and that the GOP has no appetite for renewing it. Murry is an advisor to Representative Kevin McCarthy [R-CA], who quickly threw Murry under the bus, stating that Murry "was not speaking on behalf of administration policy or what Congress intends to do on this issue." The NSA has never provided any evidence that the program has thwarted a single terrorist attack. Last year, it was forced to delete all data gathered under the program because an unnamed mobile carrier had provided the Agency with more data than it requested, causing it to overcollect, even by the lax standards set out in the (barf) USA Freedom Act. Former NSA contractor Harold Martin today changed his plea to guilty, on charges of willful retention of national defense information. “It’s time, finally, to put a stake in the heart of this unnecessary government surveillance program and start to restore some of Americans’ liberties,” Wyden said in a statement.